I have great news to begin April 2019! 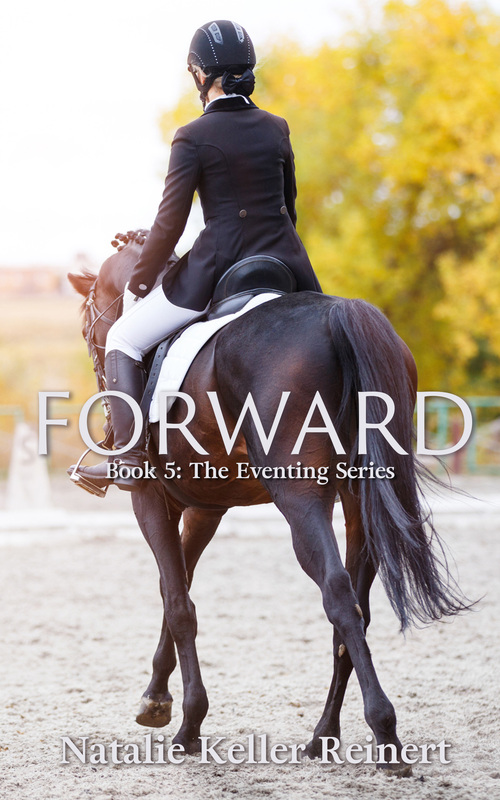 The newest installment in The Eventing Series, Forward, is publishing on April 30 — and you can pre-order your copy now. Here’s the story: at the end of Luck, we saw Jules and Pete settling into a new life at Alachua Eventing Co-op, where Jules will be the manager and head riding instructor. It’s not exactly what she expected out of her career, but things are going fine, and it’s better than living in a horse trailer, right? 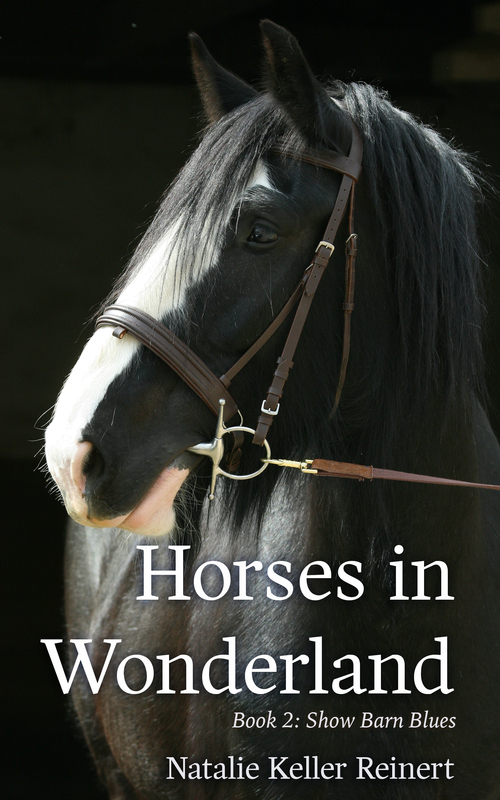 The cracks begin to show as the eventing season winds up and summer sets in across Florida. Pete’s new horse has an overbearing owner who is pressuring him into pushing the horse too fast. Dynamo suddenly seems to be showing his age on the cross-country course. And how on earth is Jules supposed to manage a barn, a dozen kids, and her own competition schedule? She’ll need some help from old friends — and maybe some old enemies, too — but Jules is going to keep moving forward, no matter what. From the pine plantations of north Florida to the skyscraper shadows of the Central Park Horse Show, Forward is all about chasing dreams, wherever they may lead. I am extremely excited about this book, which brings together a cast of characters I had a lot of fun developing, and tells a story I think is a natural next step for Jules and Pete. I really think you’re going to like it. Kindle: Forward is available for pre-order for Kindle — order your copy and have it automatically download on April 30, 2019. Click here. Kindle Unlimited: Read Forward for free with your Kindle Unlimited membership beginning April 30, 2019. Bookmark this page. Paperback: You’ll be able to order a paperback from Amazon on or about April 30, 2019. Bookmark this page. Patreon: Subscribe to my Patreon at $5 per month and you’ll receive access to the complete first draft of Forward right now, plus a download of the finished book on April 30, 2019. Subscribe at $15 per month and after the second month you’ll receive a signed paperback from me! Learn more about Patreon’s exclusive benefits here. Audio: Audio is not yet available. Please stay tuned!